This beautiful end-unit in the Cornerstone Hill Community is a must see! 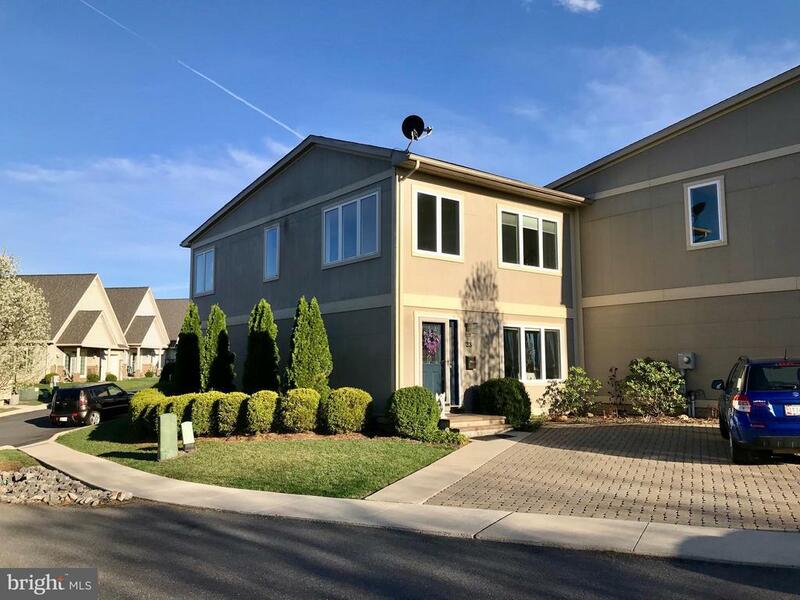 With main level living, panoramic windows, granite counters, jet tub, and walk-in closets, this house is completely turn-key and made for easy living. Features 2 bedrooms, 2 full baths, stainless steel appliances, and both hardwood and carpet flooring. Call/text Derek Miller at 814-494-4913 to schedule your private showing. This opportunity wont last long! For more information about the Cornerstone Hill HOA, visit www.cumberlandhousingalliance.org.